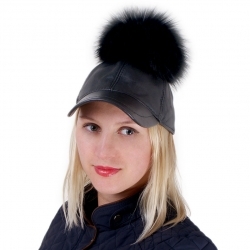 Leather baseball caps are ideal for autumn and spring and warmer winter days. 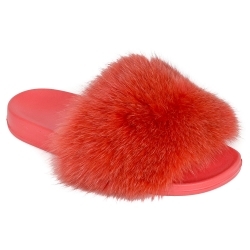 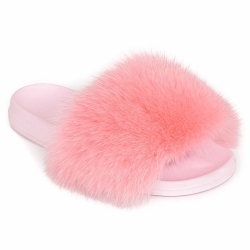 Decorated with beautiful genuine fur pompom are timeless proposal, which perfectly complete every of your stylisation. 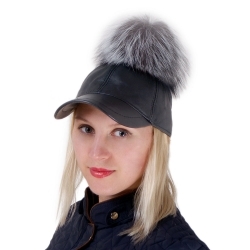 Our hats are made of high quality leather, raccoon and fox fur in many colours.